Debt Defense Lawyers Miami | Stop Harassment – Shamis & Gentile, P.A. Recent studies conducted by WalletHub have determined that as of the third quarter of 2017, Americans had approximately $950.2 billion dollars in credit card debts. In fact, the average credit card debt per household during the same period was $8,109.00. These statistics show an increase of 6% and 5% respectively, from the third quarter of 2016. Contact the Debt Defense Lawyers if you are being harassed by debt collectors today! Despite the sheer size of the collective debt load, for individual Americans being in debt can feel like the loneliest place in the world. The feeling of being isolated, lost, so anxious you cannot breathe and being pulled in every direction only increases when you factor in the constant calls from debt collectors “reminding” you of the balance owed-as if you could forget. Little do they know that thoughts of these debts keep you up at night and haunt your every moment day to day! If you are in this place, it is time to TAKE BACK CONTROL OF YOUR LIFE. 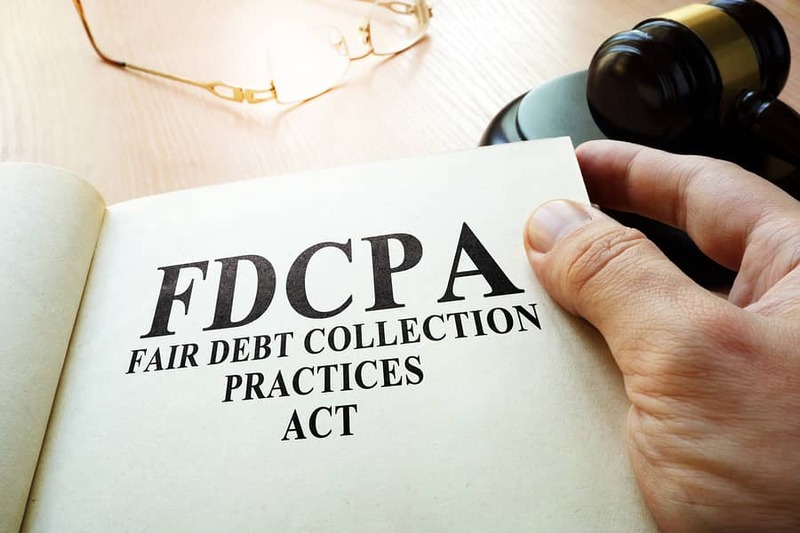 For many, taking back control starts with seeking the advice of an experienced debt collection harassment attorney who understands what it feels like to have the debt walls closing in all around. Here at Debt Defense Lawyers we not only understand the legal aspect of consumer debt, but we are cognizant of the human factor as well. We believe that people who are dealing with financial hardships should have access to trustworthy, quality and affordable legal help where their best interests are put first, and they are treated with respect, dignity and kindness. In some cases, Debt Defense Lawyers may be able to use these collection calls to recover money or wipe out the debt for our clients who have been receiving these collection calls. We have been able to accomplish these amazing results through our experience with and the strategic use of the Telephone Communications Protection Act and other federal and state laws that have been put into place to protect you as a consumer. To put this simply, you may be able to get money from the very debt collectors that are calling you. So before you give in to the pressure being exerted by these debt collectors, why not give the debt defense Lawyers a call? We are available at (305) 479-2299 or via email info@shamisgentile.com. If you are not in debt but still receiving calls from a legitimate company, we may be able to assist you as well. Most amazingly, our services may be provided at no cost to you unless we get you money or otherwise recover a financial benefit for you. For more information about spam text messages, visit The Text Message Lawyers web page for more information. Debt Defense Lawyers has helped over hundreds of South Florida homeowners and consumers with their debt problems. Contact us for a free consultation to see how we may be able to help you.